Meredith loved playing basketball and field hockey, loved being active and a part of a team. 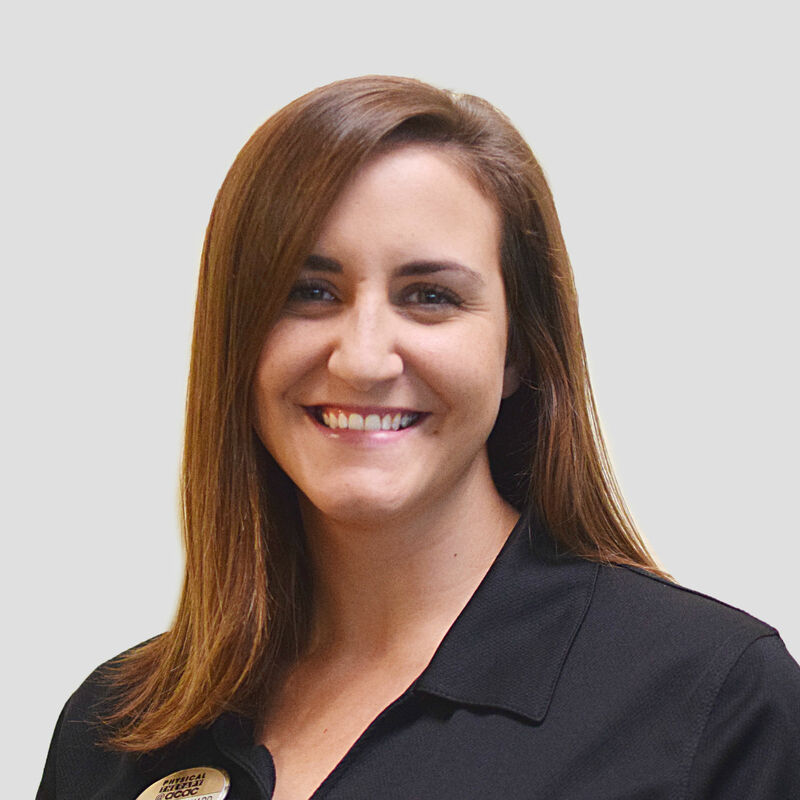 Born and raised in Charlottesville she has worked for acac since 2012 working as a personal trainer and part of the p.r.e.p.® (Physician Referred Exercise Program). That coupled with her interest in anatomy and physiology led her to a career in physical therapy. Meredith received a B. S. in Health Assessment and Promotion from JMU in 2012 and she then went on to receive a Associates degree in Physical Therapy Assistant from South University in 2018.